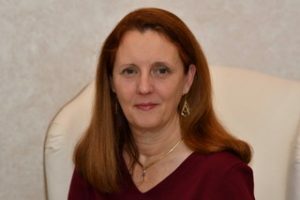 Magda has over 20 years’ experience in antibacterial drug discovery in the pharmaceutical industry (GSK) with proven ability to progress antibacterial efforts from target identification to clinical trials. While at GSK, she led the microbiology group with responsibility for all in vitro assays relating to antibacterial programs. In addition she lead several early stage programmes, from target identification to lead optimization, and one late stage project on peptide deformylase inhibitors that delivered a compound that reached Phase II clinical trials. During the last four years she has been an antibacterial drug discovery consultant. At ANTABIO, Magda coordinates the team’s activities and works with the relevant CROs to progress all preclinical studies.